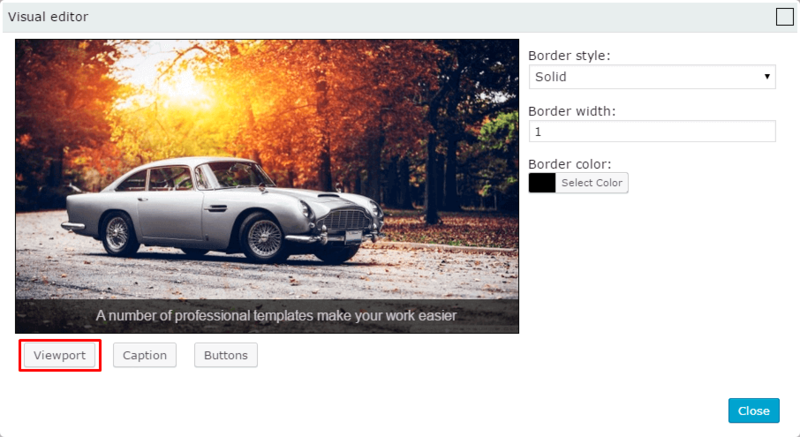 Bx module of plugin Slider by Supsystic offers to users amazing PRO feature – Slider Template Builder. It allows to you change an appearance of slider and add to it visual effects. The real elegant theme of plugin – Slider templates builder, for those who like classic variants. This WordPress slider templates plugin comes by default with a beautiful, responsive, modern and configurable slider skin. 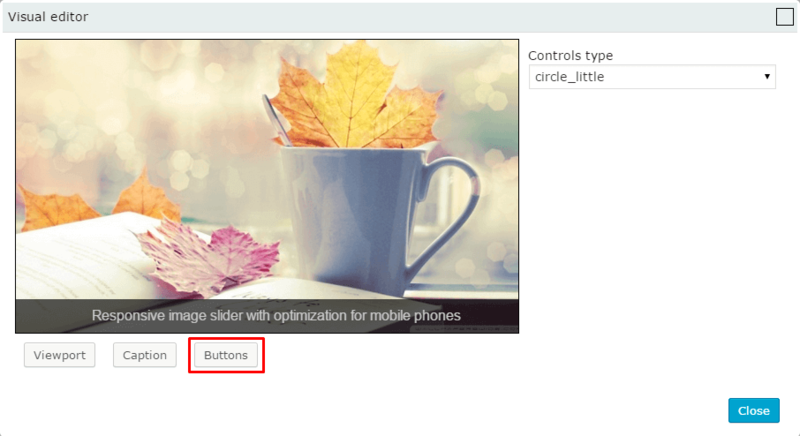 You can also create maximum unique slider for your site due to different custom options. Your requirements can be easily solved by that plugin – Slider templates builder. The plugin is designed for users and the user interface is more than intuitive and easy to use. There are no major functionality compromises between design and technical part as in lots of other plugins. Slider templates builder is one of the most simple, but very creative sliders for your site. Color – adjust any color for slider border. Background color – color of caption background. The Slider Templates builder is just the one from other variants of Slider plugin by Supsystic. It’s very modern and fresh, but classic at the same time. It gives your customer the feeling of something inspiring, enchanting and beckoning. If you put Slider Templates on the very beginning of your page, you ask your customer to pay attention here. You surfed a lot of plugins and no one of them was effective or beautiful? You are tired from choosing between quality and creativity, technic issues and the visual effect of your slider? Here is your solution! Slider Templates Builder was created only for you! Anywhere, any time you want to create a nice gallery on your site for any purpose – choose Slider templates! 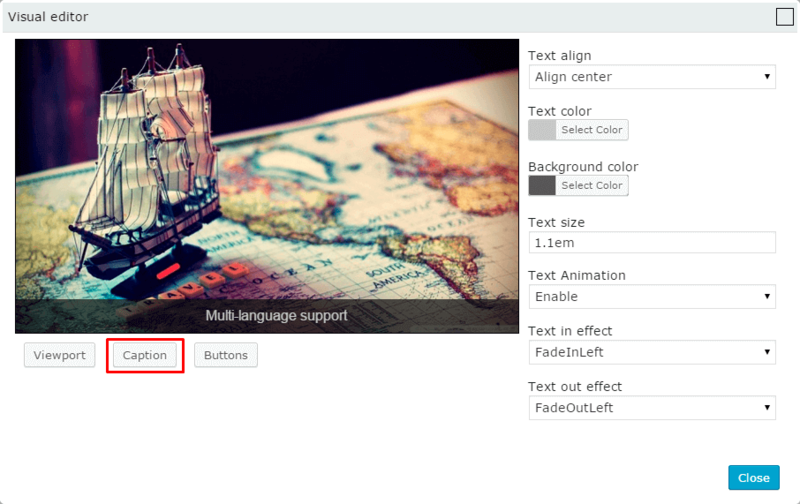 But if you don’t like it, you can choose something another from the themes of Slider Plugin. The best examples have a lot of differences but the one similar characteristic – all of them are quality, creative, beautiful and modern. All themes are aimed at quality and simple user-experience and only nice impressions after using them. Something goes wrong? Run out WordPress Slider Examples and find your best solution!